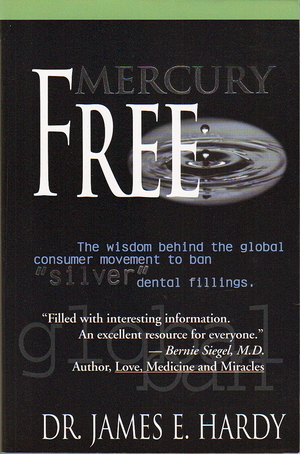 Mercury Free clearly presents a great deal of medical research and environmental evidence personal letters and professional stands on why mercury use in dental "silver fillings has been banned in some European countries. Dr. Hardy hopes to make the general public aware of the dangers of mercury in dental fillings dangers to their health, and to the environment. He also offers alternative, safer, more durable substitutes.